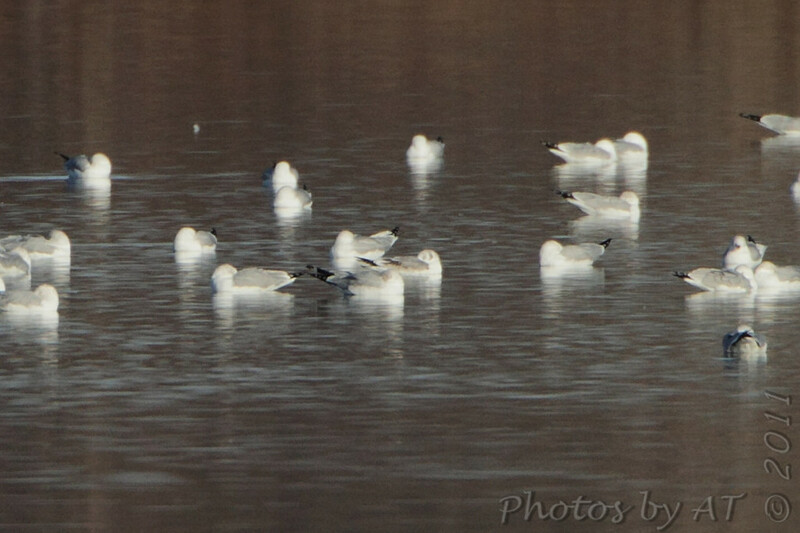 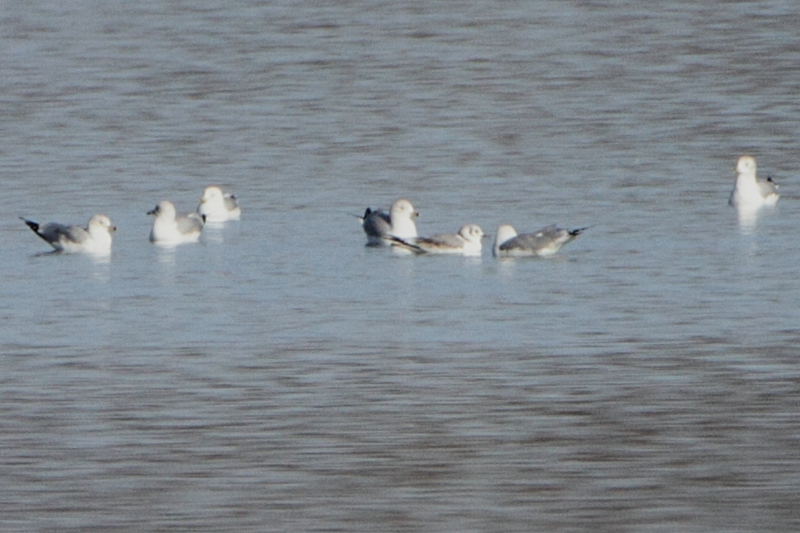 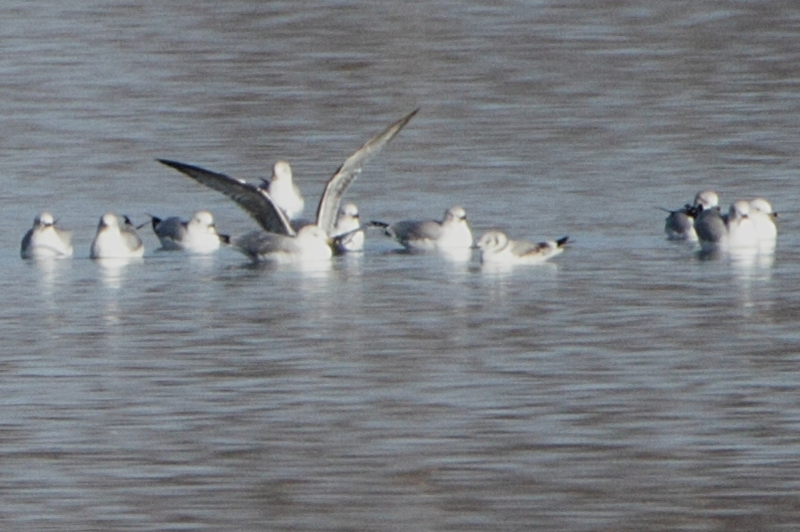 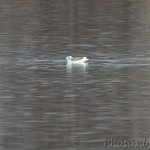 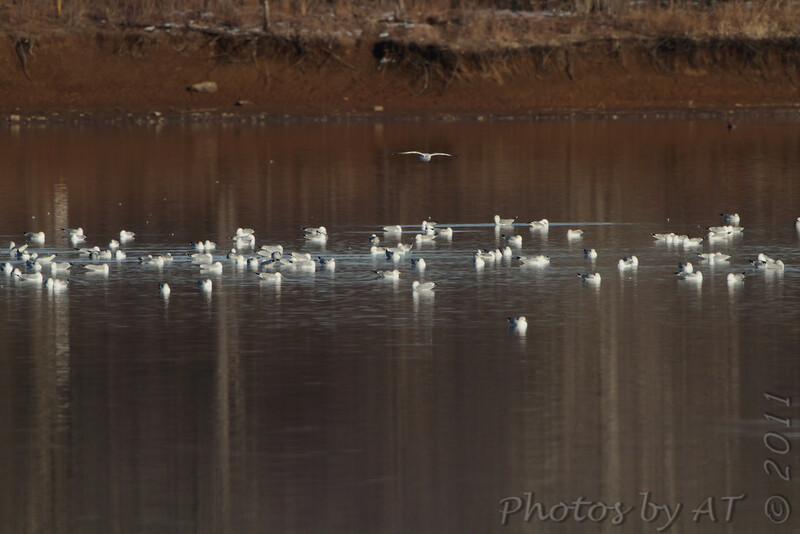 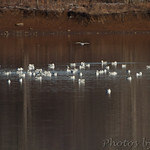 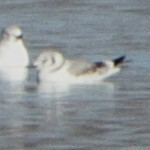 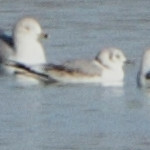 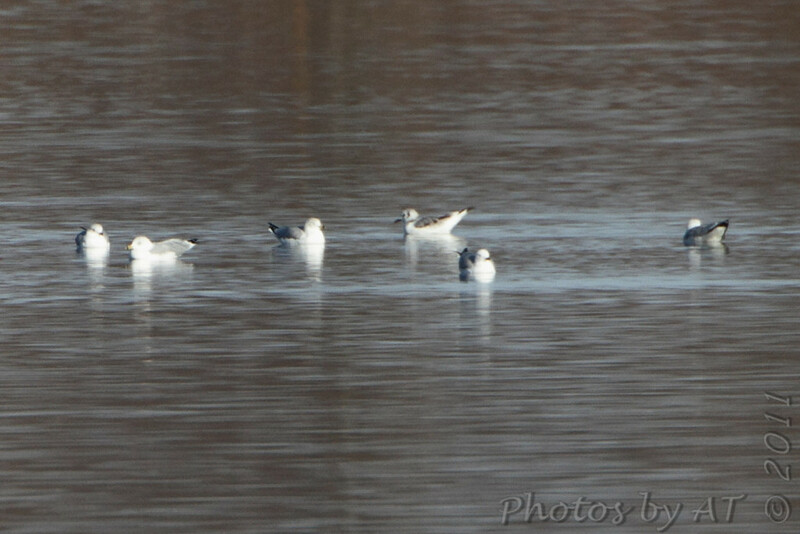 Lois and I arrived at Smithville Lake at 11am and finally found the Black-legged Kittiwate at 4:07pm floating in a huge raft of Ring-billed Gulls about 750 yards out there. 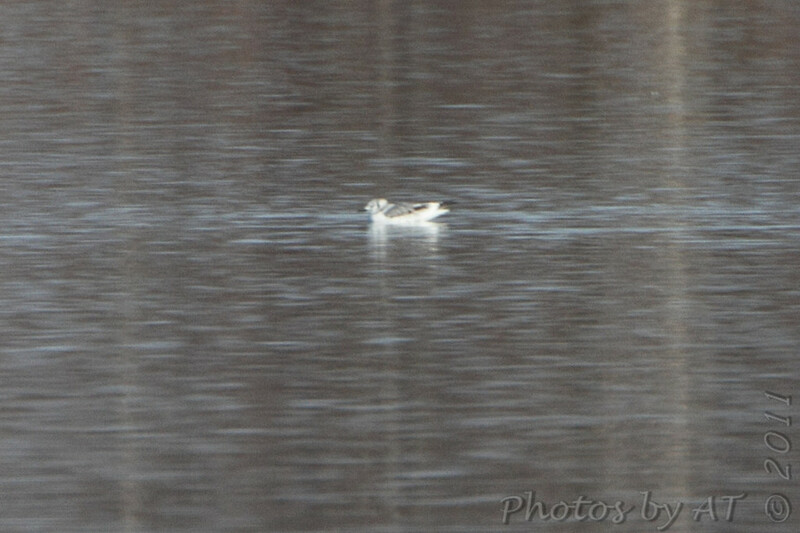 Not very good for photographing but I managed some "documentary" ones. 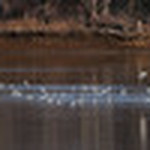 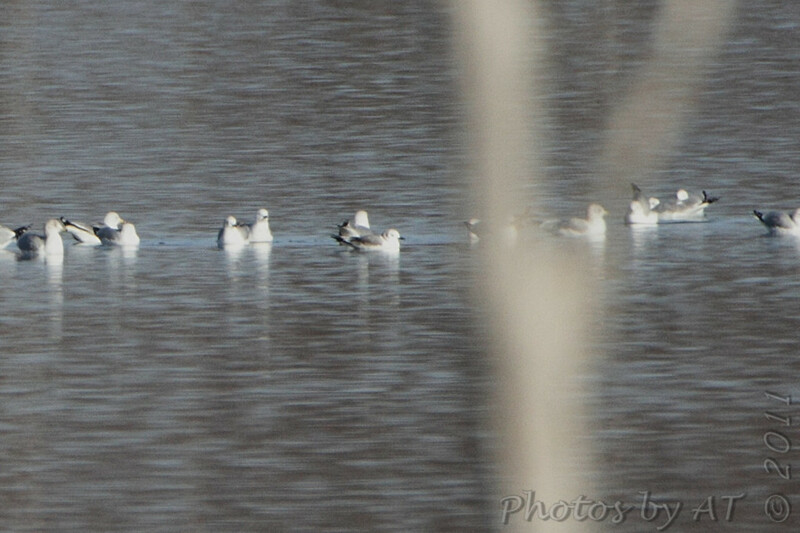 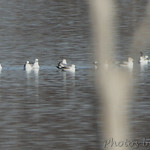 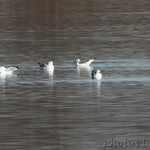 The Black-legged Kittiwat is my 298th "Bird Species Photographed in Missouri".